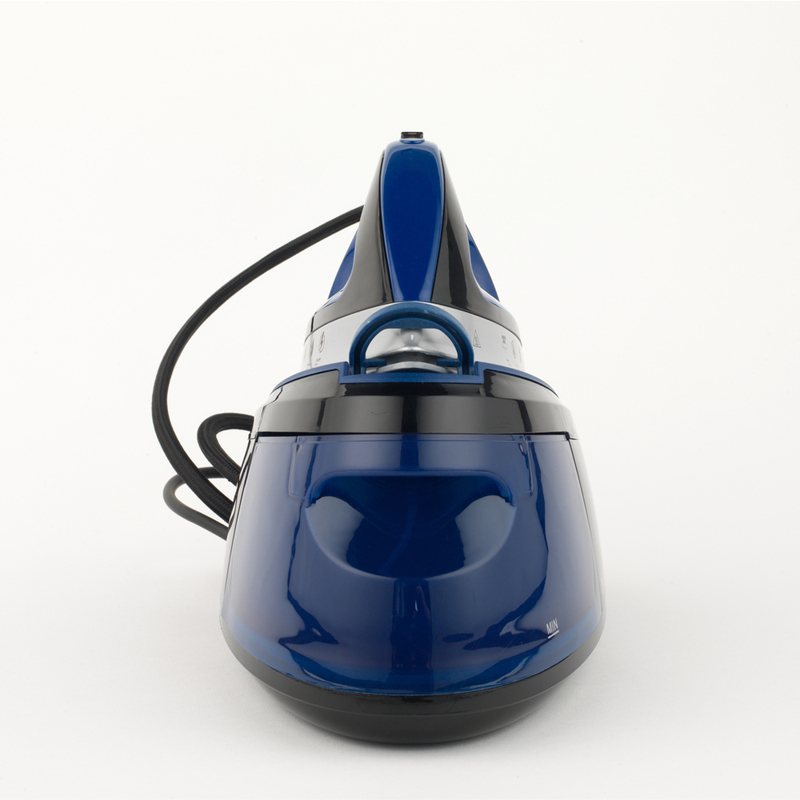 The superb Beldray Steam Surge Pro produces brilliant crease removal results with minimal effort. 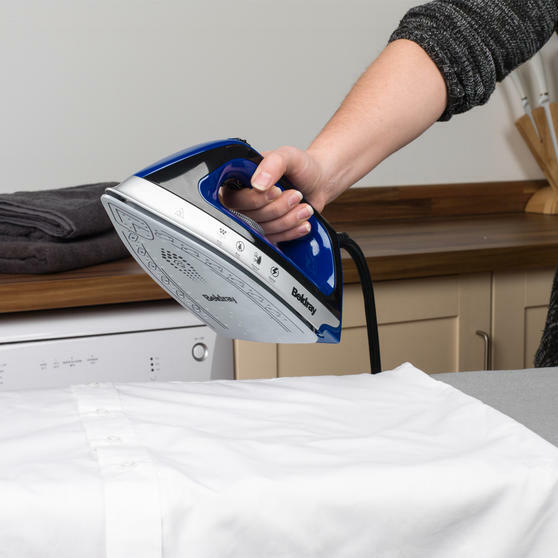 Featuring a ceramic soleplate with an anti-drip feature this iron will glide across your clothes effortlessly giving rapid crease free results. 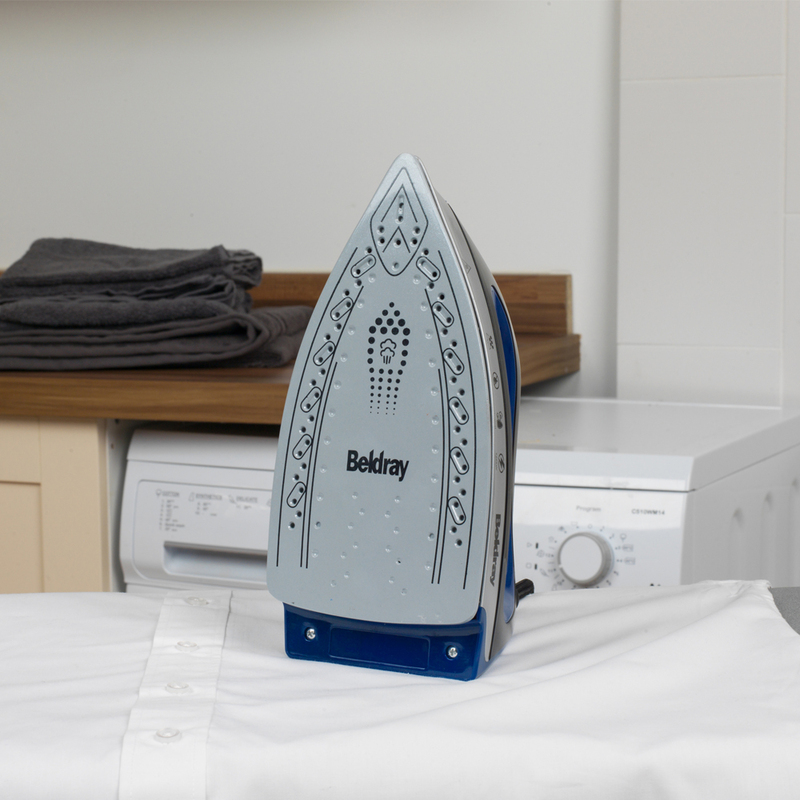 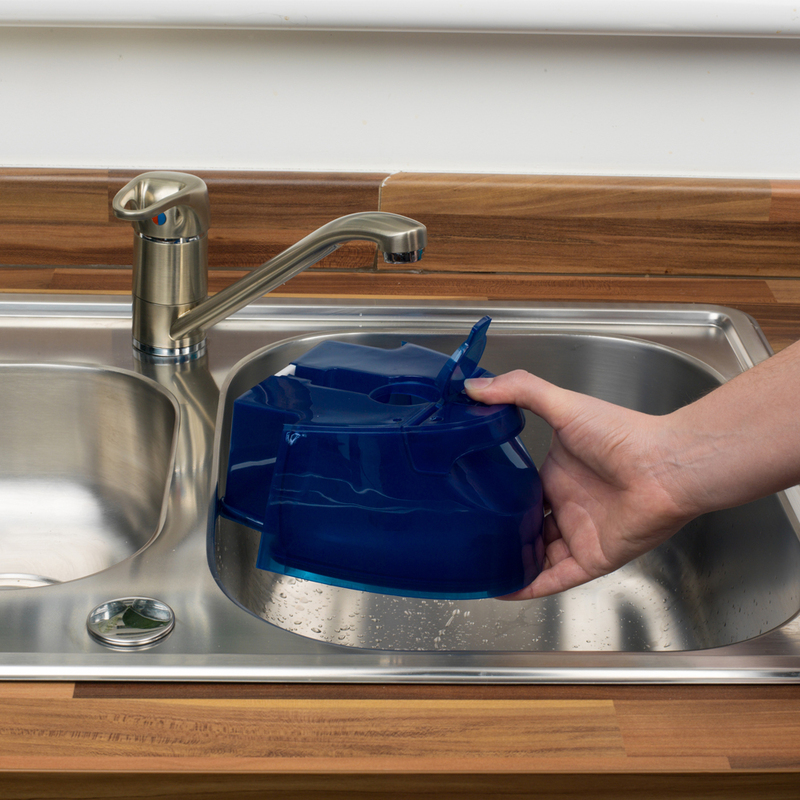 With a water tank capacity of 1.2 litres, four times the size of standard irons, the tank rarely needs to be re-filled. 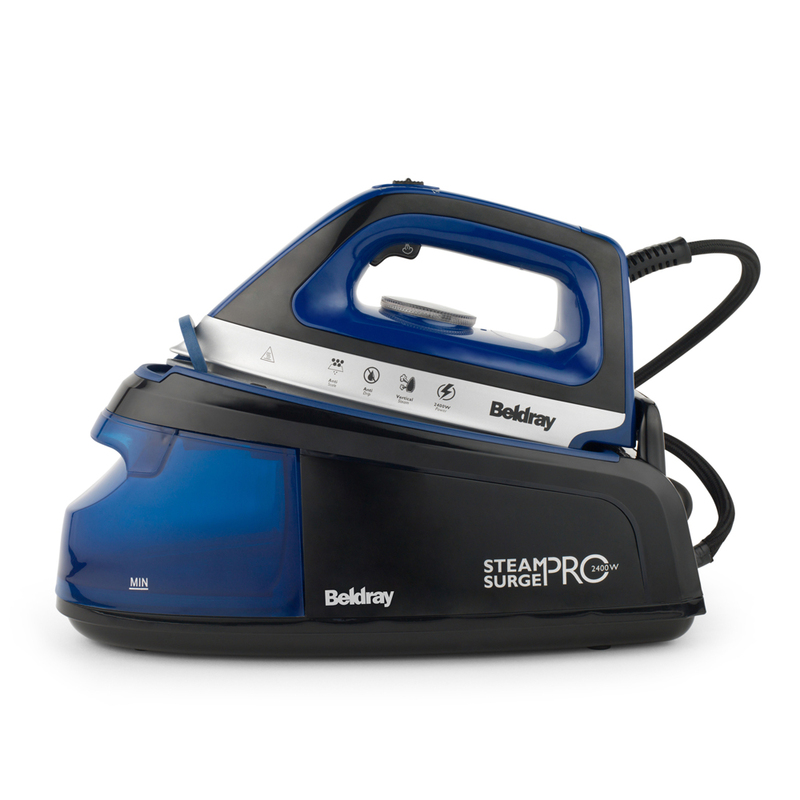 This multifunctional iron features adjustable heat controls and produces vertical steam for contactless ironing on delicate garments. 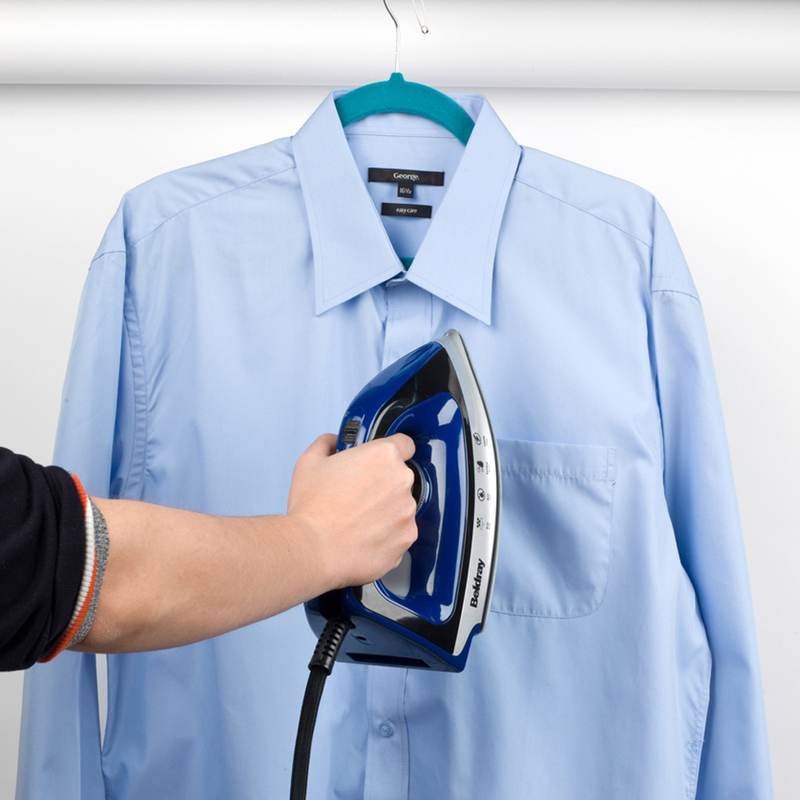 The superior ability of the Beldray Steam Surge Pro allows you to eliminate even the toughest creases from any garment. The iron has 2400 W of power giving you a superior, smoother glide and super-fast heat up so you can get to work straight away. 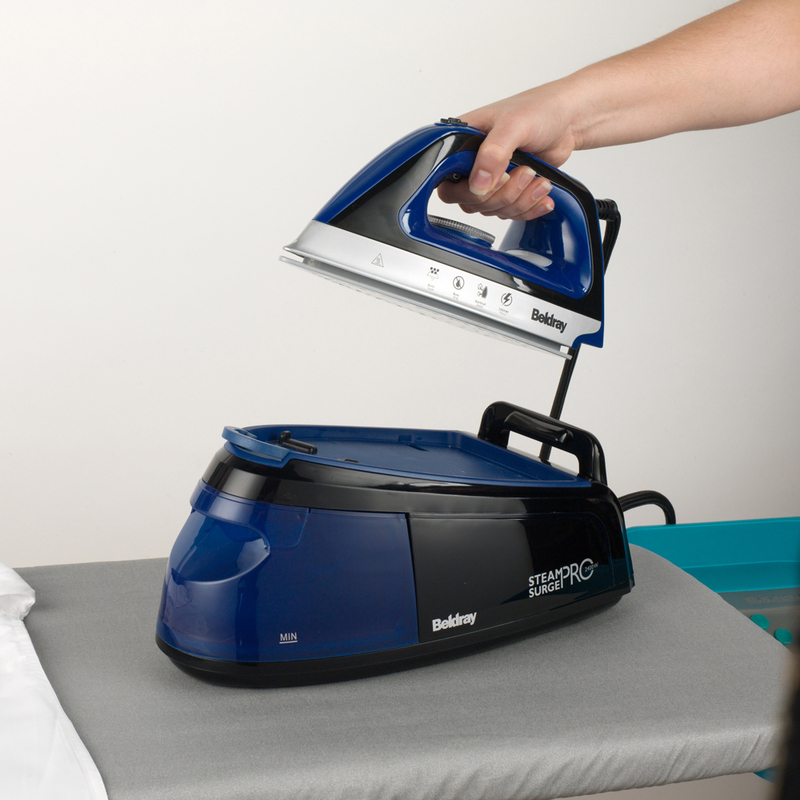 With a convenient 2 metre long power cord the iron is simple to manoeuvre and works on a range of materials from silk to cashmere. The iron has a detachable water tank, four times the size of a standard iron, so you can use the steam for long ironing sessions. With a fantastic vertical ironing feature, this iron can be used like a steamer to remove creases from curtains or hanging garments.